Mount Pleasant Magazine has honored Katherine Keadle of Carolina One Real Estate for selling one of the Most Expensive Homes in Mount Pleasant. Katherine is a founding partner of The Keadle Group, one of the highest ranked teams in the Charleston real estate market. Katherine graduated from the College of Charleston with a degree in Psychology. 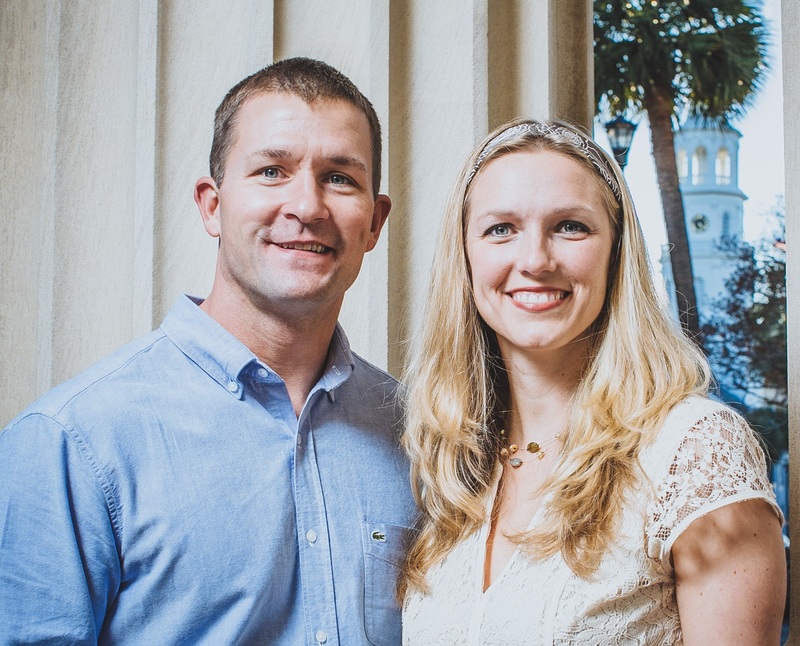 After working as a real estate paralegal, Katherine transitioned into real estate sales 12 years ago to join her husband and fellow Realtor® Lee Keadle. Their team, The Keadle Group, works out of the Carolina One Real Estate office at 1265 Folly Road in Charleston. Katherine also added that she is fortunate real estate is “A business where women can be both moms and breadwinners. It’s inspiring to see so many successful businesswomen working in Charleston’s real estate market.” According to the National Association of Realtors® women make up 63% of Realtors® nationwide.